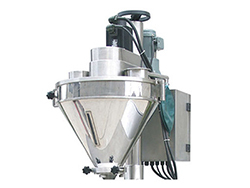 The automatic auger filling machine carries out counting, filling, weighing feedback, defective goods removing and conveying. 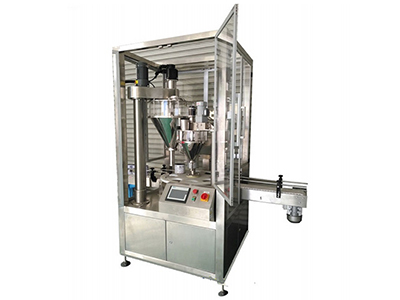 It can also be combined with other equipment sets to form a complete set of automatic filling production line. 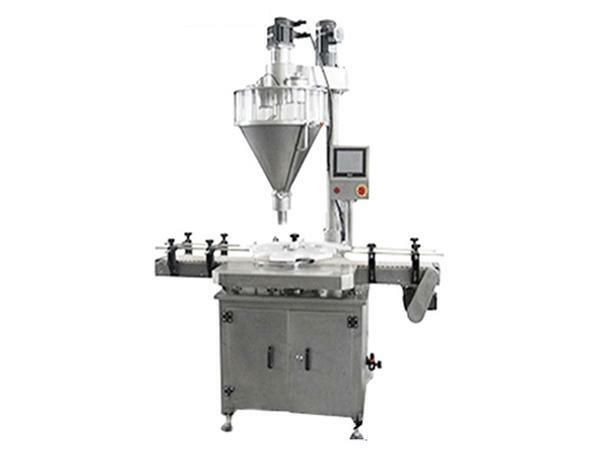 This filling machine is suitable for packaging of powder or granule materials such as flour, milk powder, feed, rice flour, cocoa powder, white sugar and more. SY-A1 type dual working position automatic auger filling machine: The filling system has a main filling working position and auxiliary filling working position. 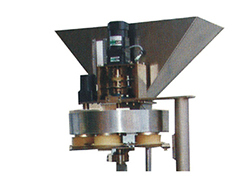 The complementary filling system ensures a higher weighing accuracy. 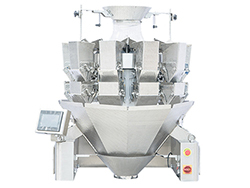 The automatic auger filling machine features a semi-transparent hopper made using glass and stainless steel. 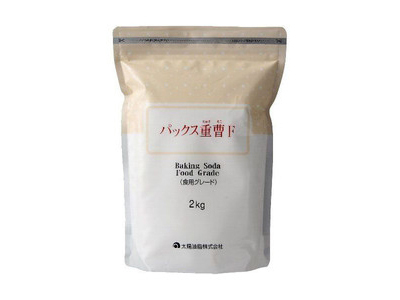 It can be disassembled and cleaned without the need for special tools. 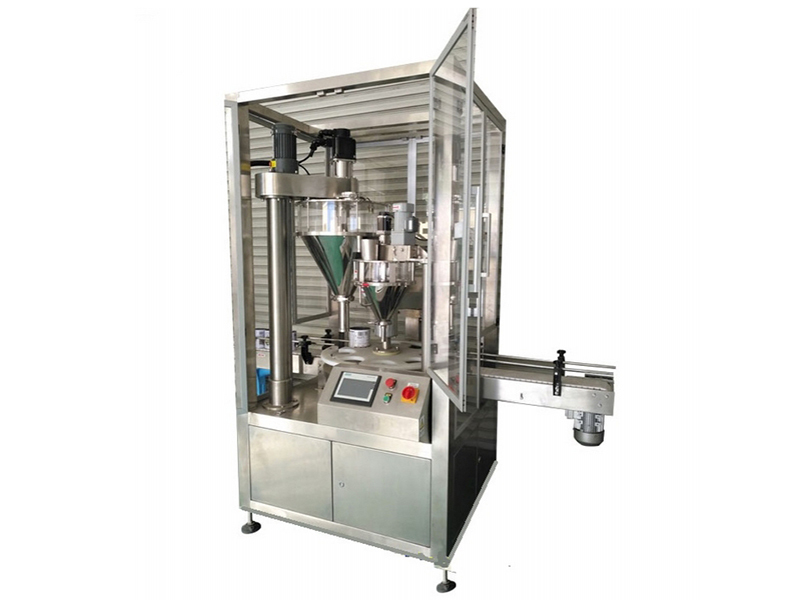 It features a touch screen and PLC control produced by Taiwan, featuring a stable and easy operation, interference prevention, and a long service life. 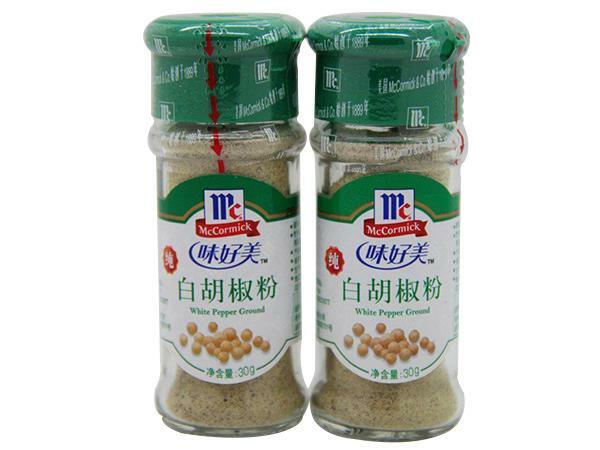 The filling process is driven by a servo motor, which features an accurate positioning, high precision, fast speed (which can be set according to customer requirements), a large torque and excellent stability. 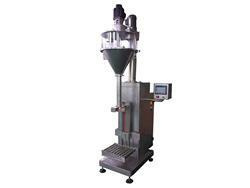 The mixing is carried out by a maintenance free gear motor from Taiwan. 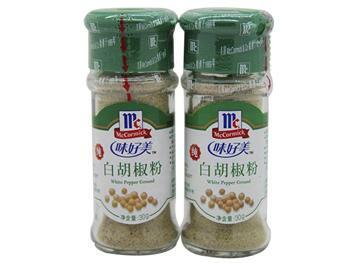 It has a low noise, long service life and maintenance free performance.